I like cycling very much and I cycle Everytime I can. I learned cycling in my childhood in Prague many years ago. From that time I had long scar on my had where I had an accident on bike and my long bike journey started. Used bike like ordinary kid. Few MTB races . I’m not cycled very much in time when I was at high School, my body is changed and after few years of work for telecommunication company’s I started to use my bike for fitness purpose to lose weight. It’s worked by the way it’s came more things. 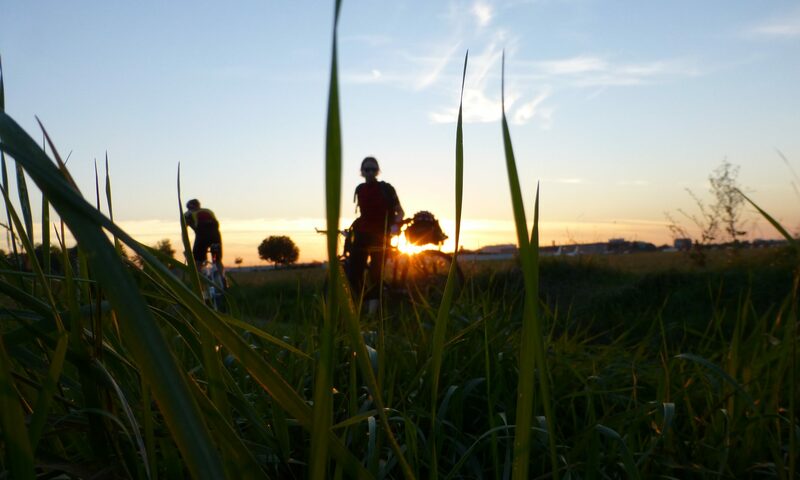 I fall in love with distances, landscape views, community and with everything about cycling. I tracking all* my cycling activities at Endomondo sports server as cycling transport, activists saved as cycling sport was few rides on road bike what I had for few days.